Deal: Jack Grealish signs new contract to keep him at Villa Park until 2023. 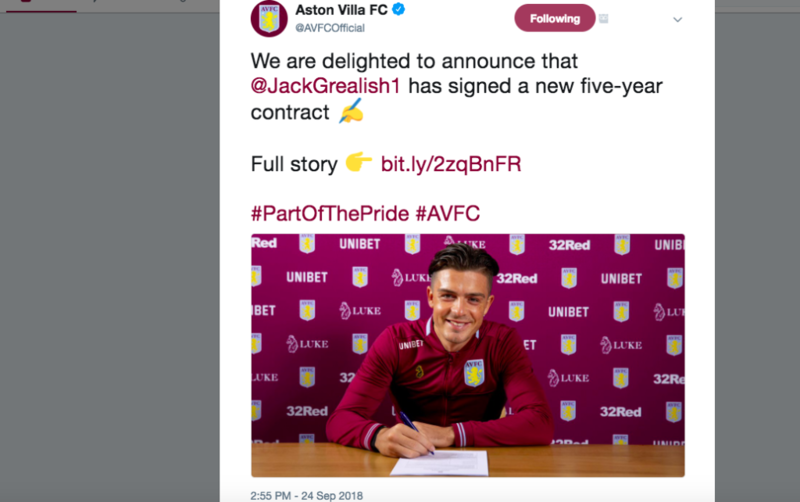 Grealish signing his new deal, announced via Villa’s Twitter account. With Villa’s failure to get promoted last season and the close-season advances of Spurs, Villa were treading a tightrope when it came to keeping hold of Grealish. As the club slipped towards financial oblivion with unpaid tax bills, it seemed inevitable that not only would Villa lose Grealish, but that we might even do so for a paltry, desperate transfer fee. One can only speculate as to what Villa’s lowest ‘acceptable’ fee might’ve been. And then literally overnight, two new owners swiftly and unexpectedly took control of Aston Villa. Edens and Sawiris not only immediately rejected Spurs’ advances, but publicly stated that Grealish wasn’t for sale. At any price. Arguably, retaining Grealish in the summer transfer window was our greatest piece of business. It was quite a statement of intent from a new regime, who despite their outlandish personal wealth, must have one eye on the impact that a fine/points deduction due to Financial Fair Play would have. Grealish, as the prize asset with genuine worth, would likely go some way to addressing that. But then, players with the potential as his, don’t come along all that often. Grealish has been rewarded for his potential as much as the quality which he has shown to date. He has undoubtedly grown from the talented youngster into a player whom opposition fans both love and loathe in equal measure. Grealish’s technical ability speaks for itself, consistency is yet to come, but the potential for him to reach truly great heights is there. 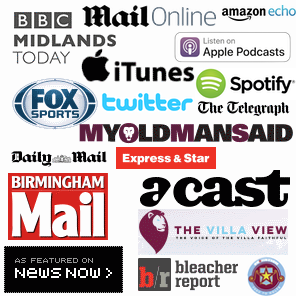 Here’s to hoping that we see the very best of Jack Grealish at Villa Park in the years to come. New contract extends Grealish’s Villa deal until 2023. Raises his weekly wage from 20k to upwards of £40k per week. Deal sealed by new CEO Christian Purslow (read more about him here). No details revealed in relation to any transfer release fee value. What are the odds on Grealish seeing out his Villa contract? Comment below! Thanks for reading & for your support since 2011. 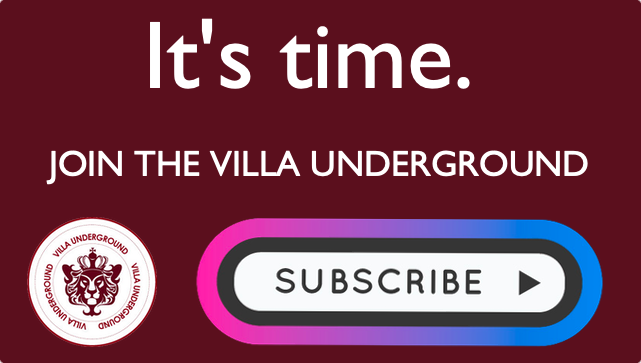 Subscribe to VillaUnderground.com and support independent Villa news. 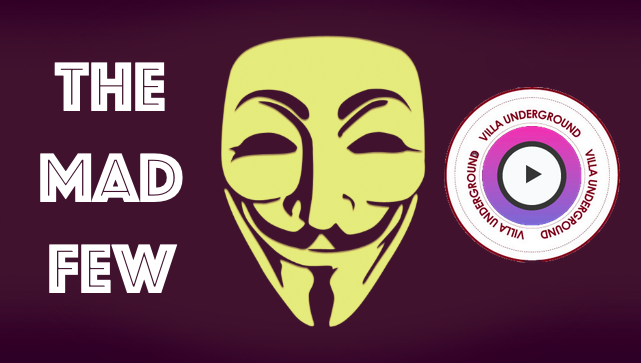 Watch: 5 great Aston Villa games from 5 grim years. Grealish withdraws from U21 Squad, Jedinak injury worry & City link to Richardson.